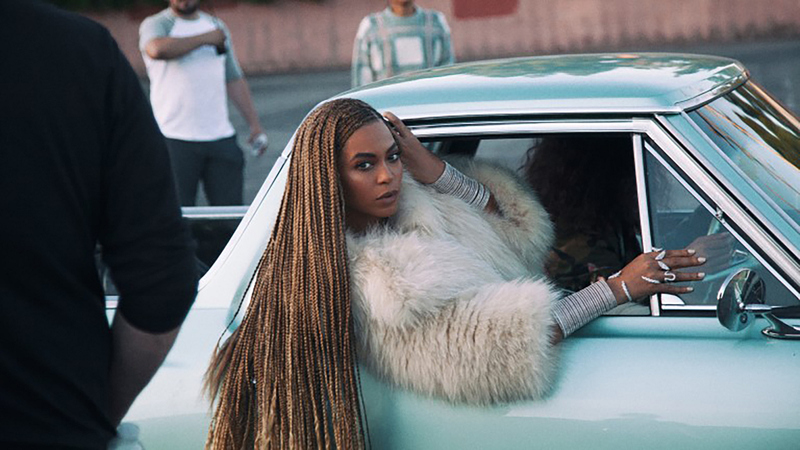 Beyoncé demands that you get in "Formation." Beyoncé's most recent LP, Lemonade, which is nominated for nine 2017 GRAMMY Awards—including Best Pop Solo Performance, Best Music Film, and Album Of The Year—traces the arc of a broken relationship, but finishes with an astonishingly strong statement of self. And it's "Formation," the final track, which is a rallying cry for women and a well-needed reminder to go hard, take what's yours, and slay.